“Free Winery Tour” which doubled our shop sales over night! Ever since, I have been obsessed with guerrilla marketing strategies and what they can do for business. 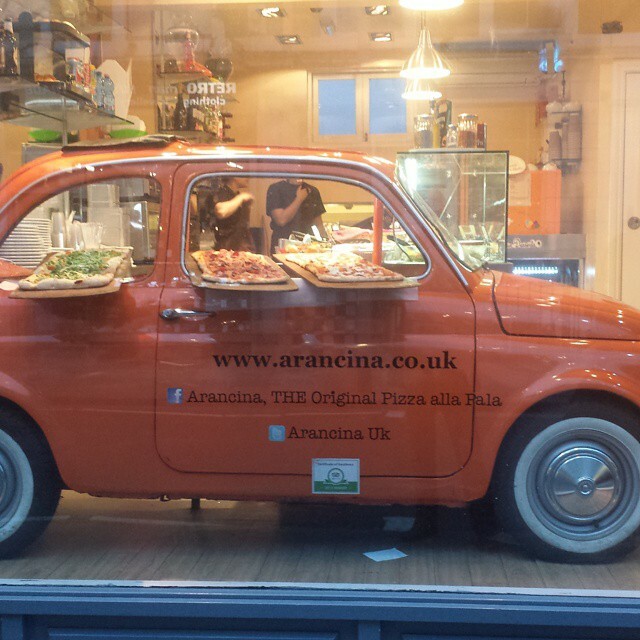 Guerrilla marketing strategies can be used for any business! 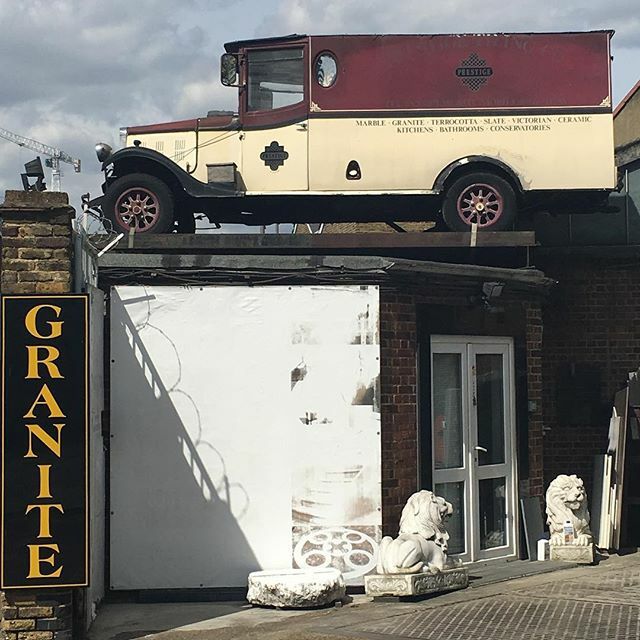 All businesses that embrace the creativity of guerrilla marketing strategies have different needs. Each strategy should be thought out very carefully to ensure resources are not overstretched and no mistakes are made. You may of heard of the young man who walked around Waterloo station in London with an A-board with his email address asking for work, he obtained a job within a few days! I have been using these sorts of methods for years as I used to work in premium retail where we had a lot of fun with window displays. It was so unconventional it really made me stop and look at it, I walked around it and admired the creativity behind it. 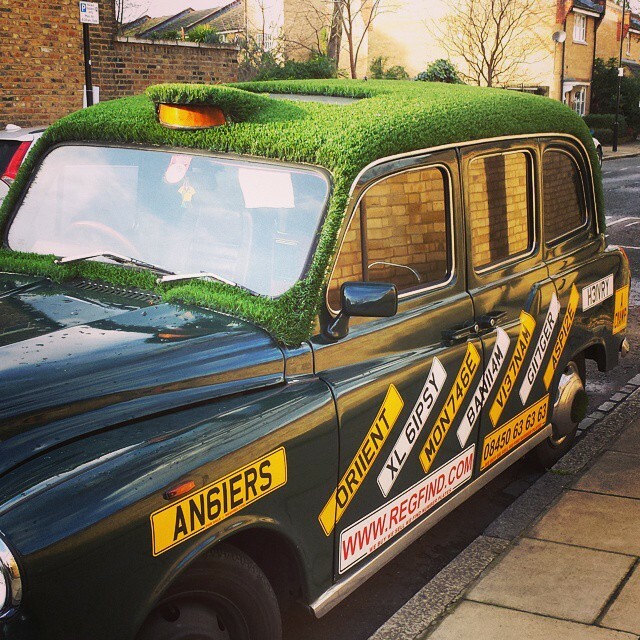 Not only had they advertised their number plates but they had the grass on the roof which complimented their idea so well and they probably were paid to advertise this too. 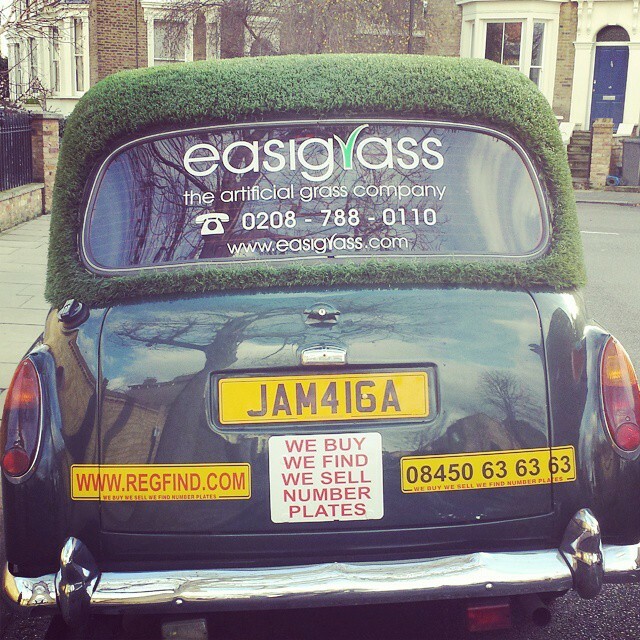 This number plate is one of the nicest I have seen also! Very clever! This would of been perfect if I didn’t have a glare from the lights when I took the picture and is in fact one of the best efforts to encourage people to connect on social media! Brilliant! The idea below I just loved! 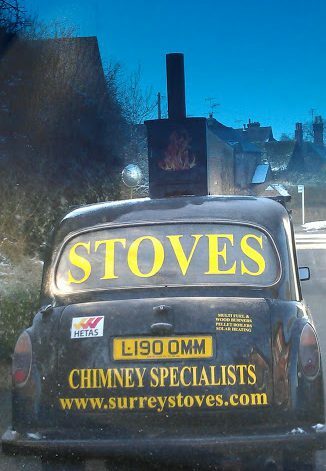 For a small local business it probably delivers Joan so many leads it is well worth the time and investment in parking this car on a busy road. You can get statistics in the UK for how many cars pass roads! 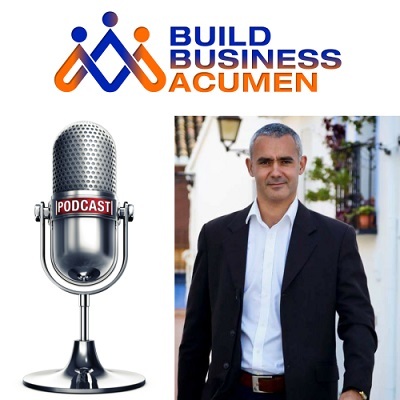 So working this out will pay dividends for your business no matter the size of it. 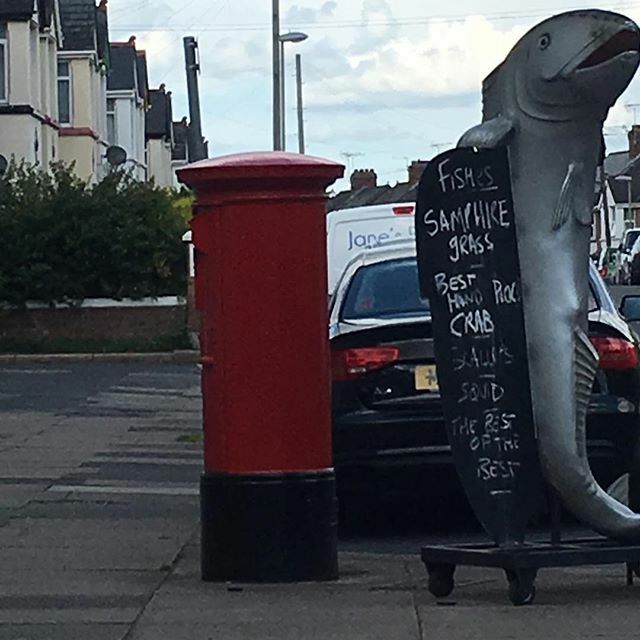 This I loved as it made me notice their fish shop every time I drove past, why would you not invest in a sign and a white board to write on? This was brilliant! The reason being is that you would not see it until you walked past and actually because it was so high in quality it just made you want to learn more. Like all clever marketing, you should always want to learn more or to take an action! From Cusco Peru – One of the best guerrilla marketing I have ever seen! The gentleman walked into a restaurant where I was seated in Cusco in Peru and put this on everyone’s tables. 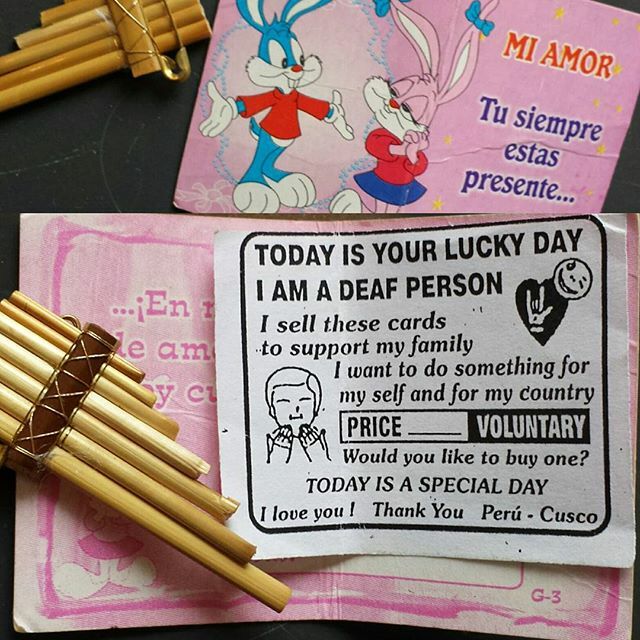 I opened the card and found the pan pipes badge and then read the note inside, I had to buy one it was incredible and something you never forget! 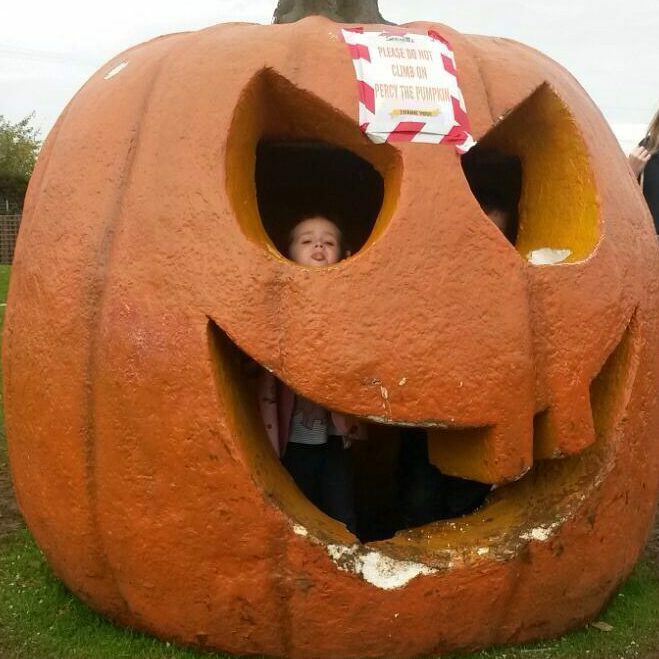 I loved this giant pumpkin at a local farm shop, although it should of had some sort of information on the outside with the website url; it was still memorable for me and my daughter Maya loved it as you can see! 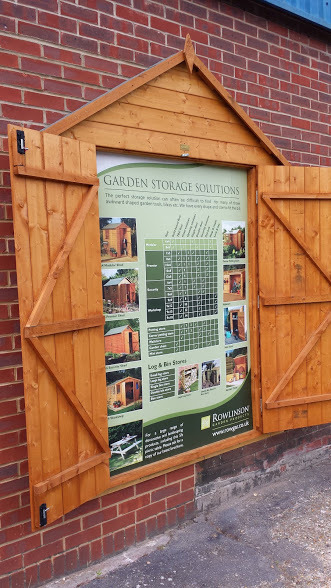 I absolutely loved this idea, which was at a Jewson’s store, it really made me think and I couldn’t resist taking a picture of this great guerrilla marketing idea! 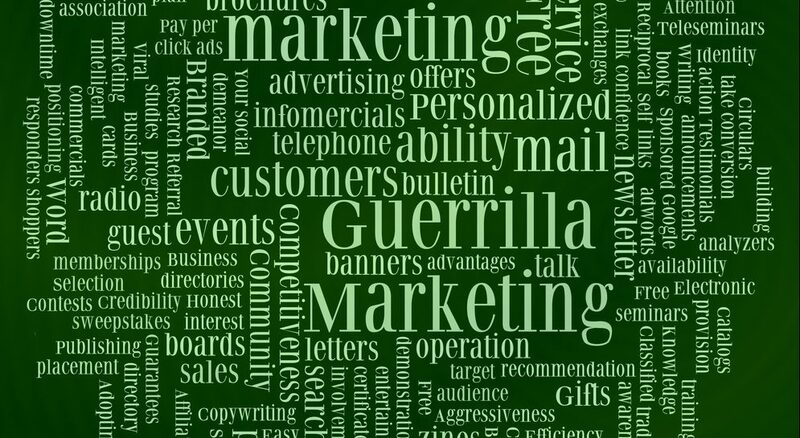 I have included an explanation of Guerrilla Marketing below, but for those of you who know what it is just email me for help with your marketing here nat@natschooler.com or checkout some of my other articles and podcasts about all things marketing and business. According to Wikipedia “Guerrilla marketing” is an advertisement strategy concept designed for businesses to promote their products or services in an unconventional way with little budget to spend. This involves high energy and imagination focusing on grasping the attention of the public at a more personal and memorable level. 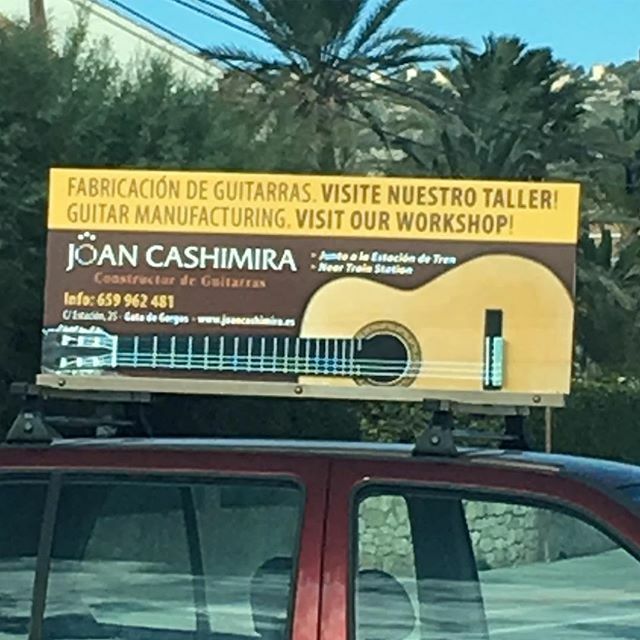 Some large companies use unconventional advertisement techniques, proclaiming to be guerrilla marketing but those companies will have larger budget and the brand is already visible. The main point of guerrilla marketing is that the activities are done exclusively on the streets or other public places, such as shopping centres, parks or beaches with maximum people access so as to attract a bigger audience. Thanks again for reading, please checkout some of my other posts and do share.